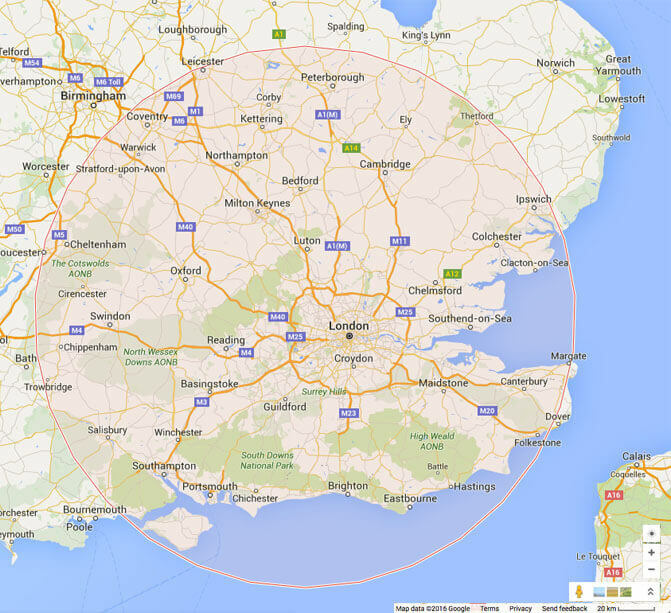 across the city and throughout the UK for over 15 years. We pride ourselves in providing clients with prestigious chauffeur driven cars and a one of a kind, professional and personal experience. We’ve got the experience and the service to be the best chauffeur company in London to our esteemed clientele. From London airport transfers to business meetings, events and wedding chauffeuring we provide a range of luxury chauffeuring services in London and UK wide. Our London luxury chauffeur services and uncompromised standards come highly recommended by our clients. Our highly trained and professional chauffeurs strive to provide you with personalised and tailored services that will meet your every need. 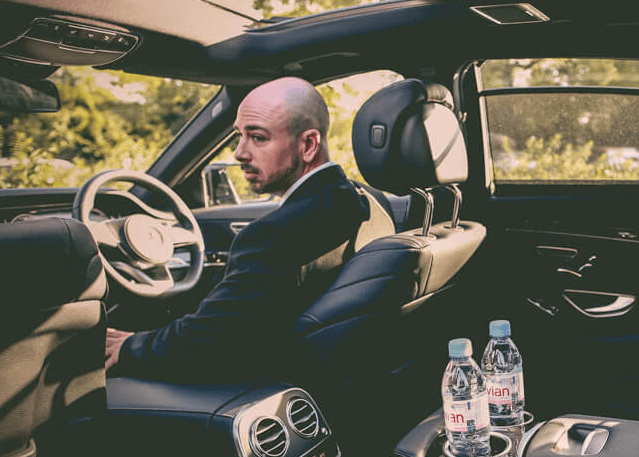 When you choose London Luxury Chauffeuring as your chauffeur company, you can rest assured that your transportation needs are fully met and expectations exceeded. Whether you’re after VIP Chauffeuring Services in London for business or pleasure, or executive hire so that you can travel to business meetings in style, our elegant fleet of luxury vehicles will not disappoint. Choose from the Mercedes S Class, Bentley Mulsanne, Rolls Royce Ghost, Range Rover Autobiography and so many more luxury cars. When you book your chauffeur service with London Luxury Chauffeuring, you can rest assured that we always do our utmost to accommodate your requests whatever the occasion or itinerary. Our range of professional chauffeur services in London offer reliability and excellence all year around, providing clients with the flexibility and service quality that they deserve. Get an instant quote and book your chauffeured car now! Take your business on the road with us. 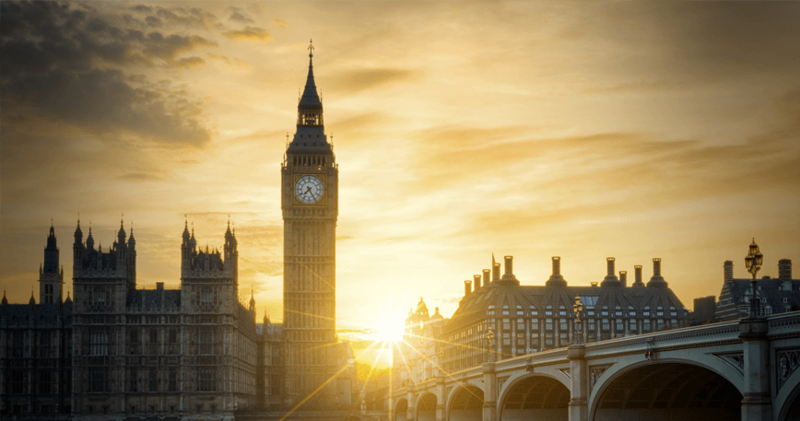 We offer professional chauffeur services for business associates and diplomats in London guaranteeing your safe arrival at all executive meetings, PR events & financial roadshows. Begin your airport journey into the city seated in a luxury vehicle and enjoy a world class chauffeur experience. We prioritise our clients security and safety above all else. 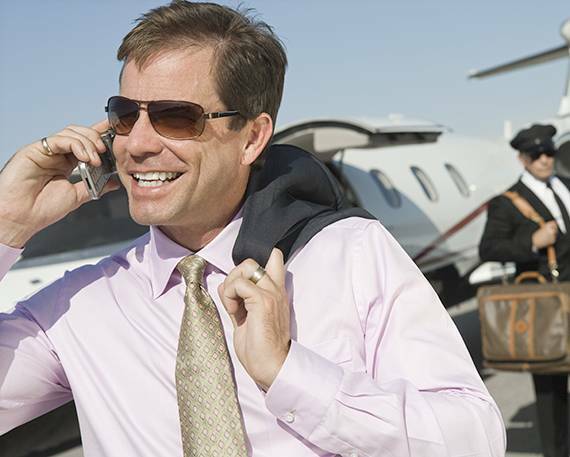 With our team of expertly trained Close Protection Officers, you can rest assured that your journey will be smooth and carefree, leaving you to unwind and soak in the deluxe extravagance of your experience. Get ahead of the crowd by sight- seeing the city in style. We offer a wide range of bespoke tours specifically delivered to your needs. LLC has a free cancellation policy, so there are no penalties or hidden surcharges if you decide to cancel your booking. The price you see on the LLC website, is the price you pay. LLC does not charge any booking fees on any of our vehicles. LLC’s prices are affordable as we offer fixed rates for day trips and extended days. 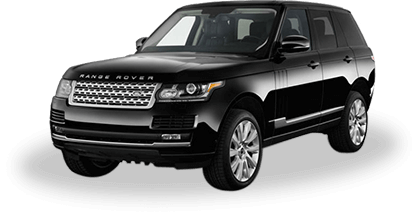 At LLC, our luxury vehicles are the best of their kind. 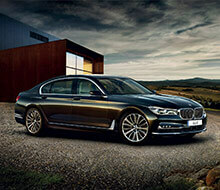 We thrive on quality satisfaction by providing the finest cars in the world. You have the pleasure of booking flexibility. So if your itinerary changes, we’re happy to accommodate your new dates. LLC offers 24 hour service, 7 days a week on 365-day basis. We also provide service on Christmas Day and New Year’s Day for an additional charge. 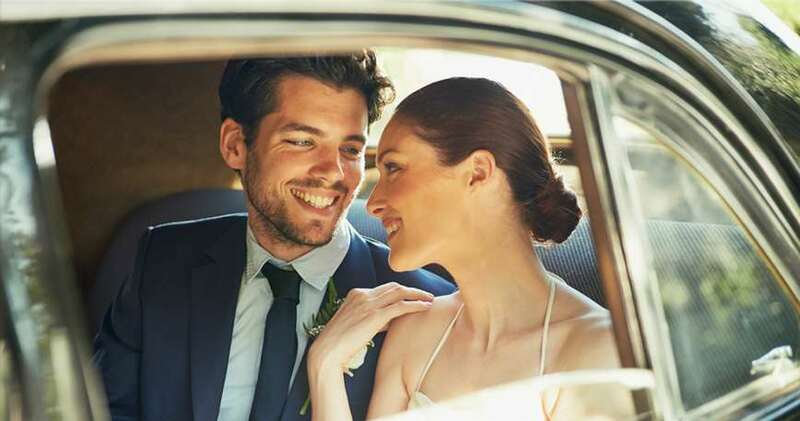 Having used LLC Chauffering as my Wedding day travel choice, the service I received was immaculate.LLC took all the stress out of travelling to and from the church and onto the Wedding reception venue. The Cars were spotless and drivers extremely polite and were even able to carry out an additional 2 min journey on the day (to the Pub!) I could not recommend using LLC enough and they will certainly be my top choice, the next time I require luxury driving services. Thank you arranging the cars for our daughter Michelle's wedding day. Everything worked out perfectly, your drivers were very courteous, the cars were presented immaculately, it was a great start to a very memorable day. Paul Lewis of Lewis; Creative Digital Commerce says “ I enjoy using LLC for business travel due to their reliability and punctuality”. Elo X, director of Miami Supercar Rooms and long term business associate of Besik comments how “professional and courteous all the LLC chauffeurs are”. Simon Lee, managing director of Lee’s Travel says “I like the way all the LLC chauffeurs are so smart and polite”. Lasha Gvelesiani, owner of Iberia Georgian Restaurant points out “I always use LLC for my VIP customers visiting London from abroad, they often like to be shown around the city by only the best chauffeurs”.